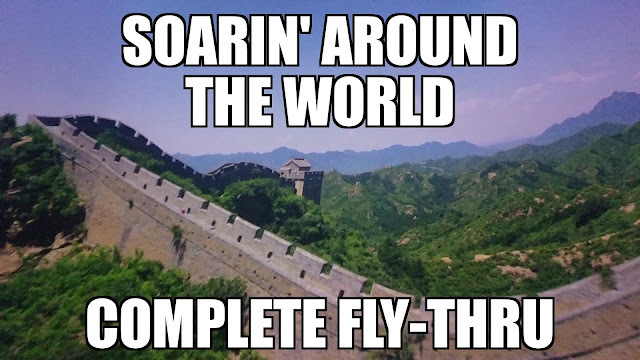 Take a flight on Soarin' Around The World! There is a slight focusing problem towards the end of the flight but I hope you enjoy! Have a safe flight!